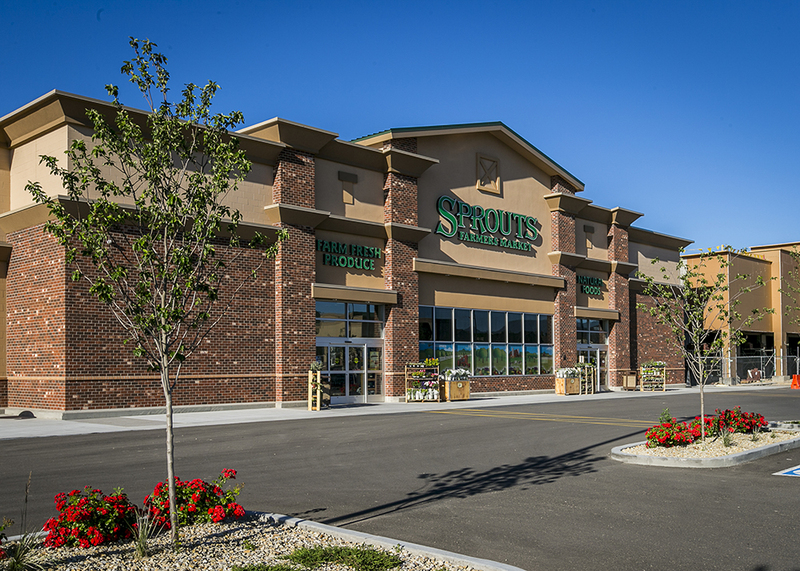 The Sprouts Farmers Market at the Oquirrh Mountain Marketplace in South Jordan is part of an entire new retail development on 18 acres to serve the growing Daybreak Residential community. R&O Construction managed the site, the offsite right-of-way work and the infrastructure and built the market. The 26,000 sf Sprouts Farmers Market offers many healthy and organic choices to the consumer at great prices. Their stores are bright and cheery, and deliver a unique shopping experience.